I have tried to bring out the beauty of thought and the purity of ideas that are expressed in each and every song composed by Enya. 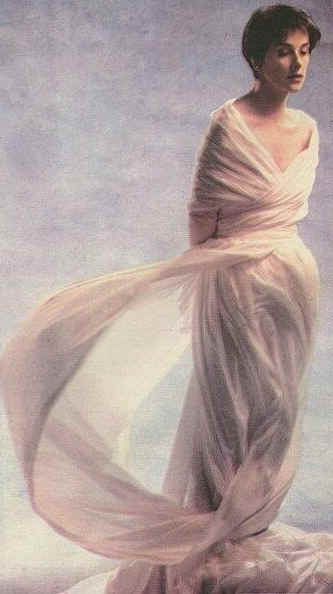 You are welcome to send me any poem, story or just about any other write up or even a drawing that was inspired by Enya and her songs, i would be most glad to put them up on my site . Please click on the approproate icon to tour the site and do e-mail me giving me your comments, ideas and what you feel can be done to imporve the site .